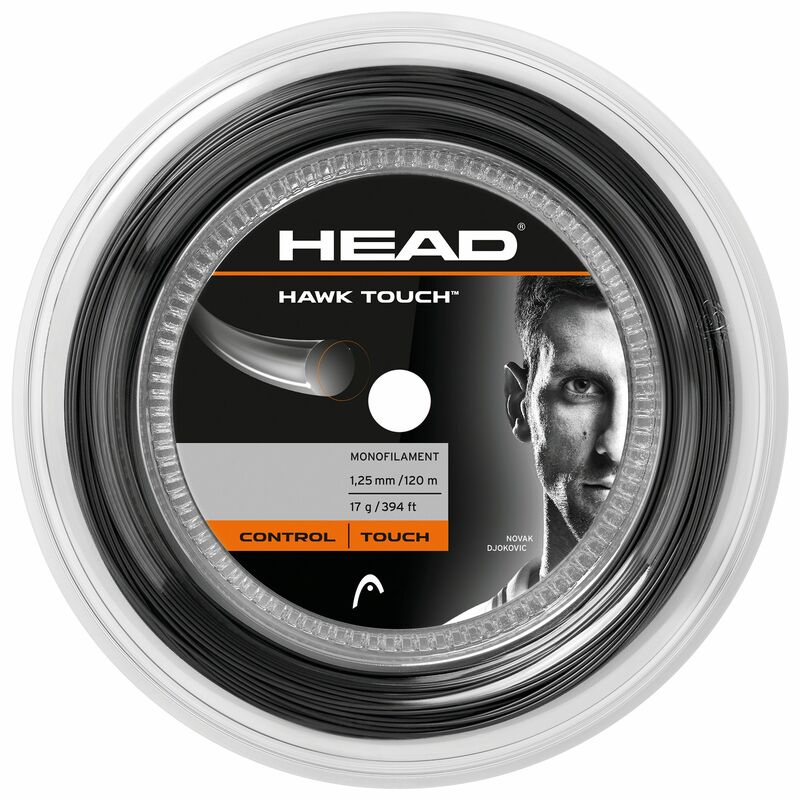 This Head Hawk Touch tennis string reel is 120m (394ft) long and has been crafted to deliver ultimate touch and feel to improve control greatly for high-level players. Crystal Core Technology increases power potential and makes the string more energy efficient. The monofilament string has a gauge of 17 (1.25mm). for submitting product information about Head Hawk Touch Tennis String 120m Reel We aim to answer all questions within 2-3 days. for submitting product information about Head Hawk Touch Tennis String 120m Reel. We aim to answer all questions within 2-3 days. If you provided your name and email address, we will email you as soon as the answer is published. for submitting product review about Head Hawk Touch Tennis String 120m Reel.